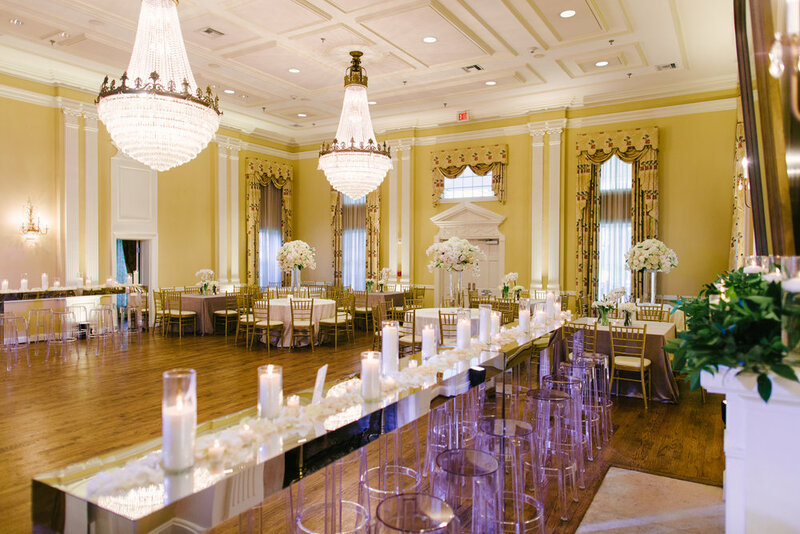 Today we're sharing images from Molly & Dimitri's beautiful spring wedding at Arlington Hall in Dallas, Texas. 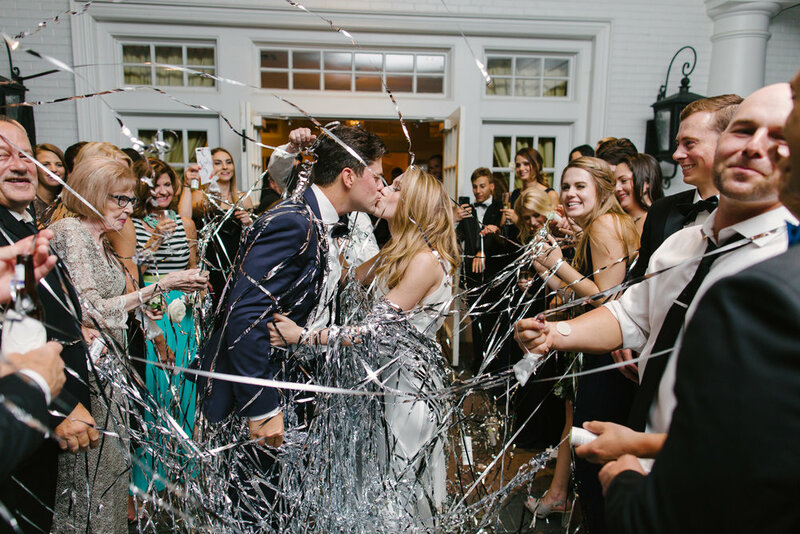 These two were so full of light and love and it was an honor to plan and design this modern take on a classic wedding. 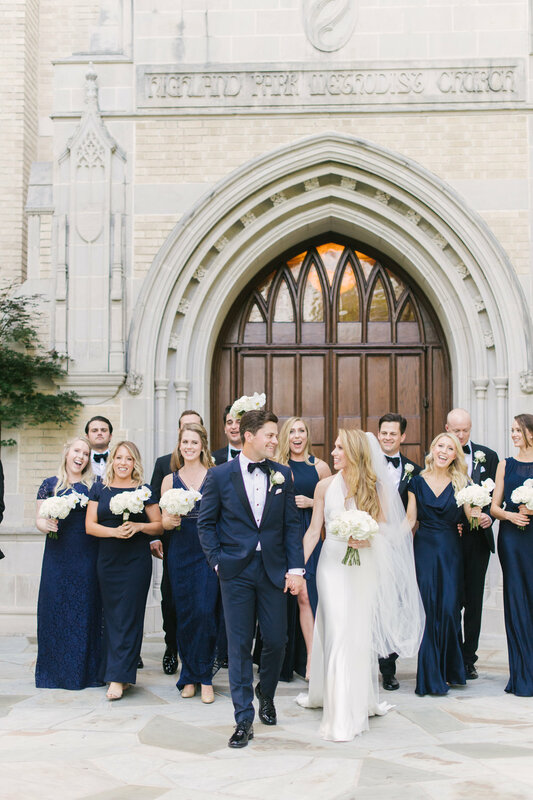 They started with a beautiful ceremony at Highland Park United Methodist Church, followed by a gorgeous tented reception at Arlington Hall complete with a full brass band, amazing food and endless amounts of champagne. We focused on a neutral palette with hints of navy, and brought living trees into her tent to bring the outside in! I can't wait for you to see more of this beautiful wedding!